Get to Know Your REALTOR, Amber van den Broek. Amber van den Broek graduated from the Asper School of Business in 2004 with an Honours degree in Marketing and Entrepreneurship. 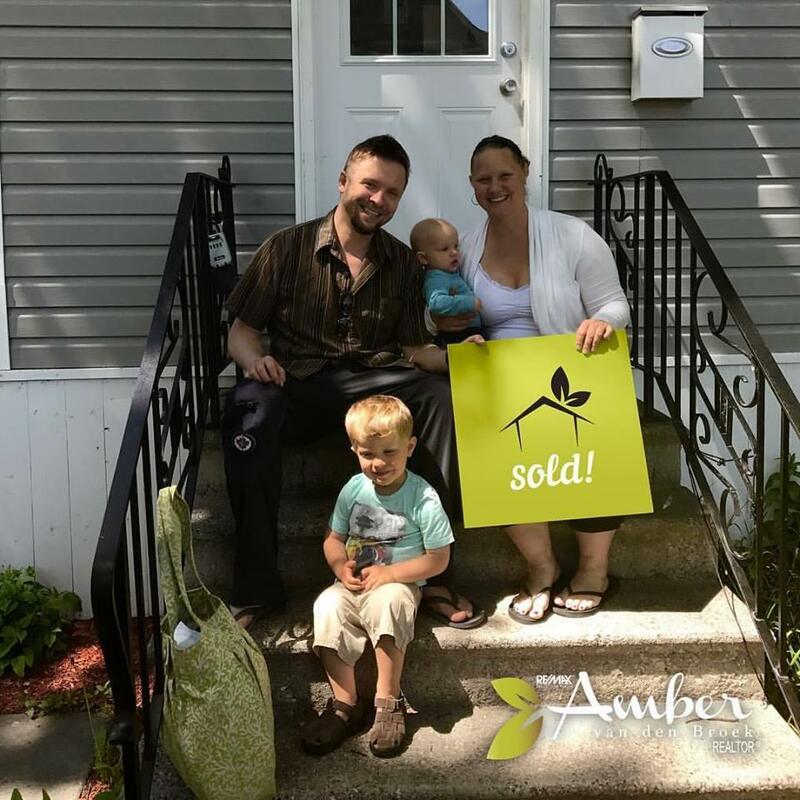 Her most recent position, before becoming a REALTOR® was with Habitat for Humanity® Winnipeg, allowing her to gain valuable insight into the housing market in Winnipeg and the positive impact home ownership and belonging to a community has on families. 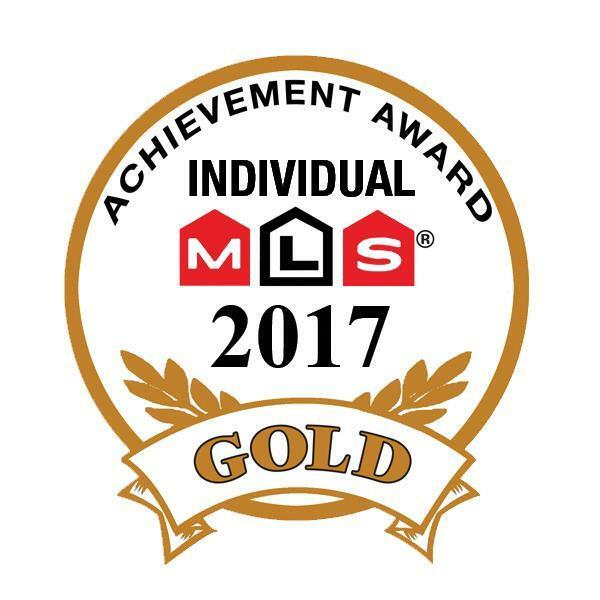 Amber started real estate in 2010 and was fortunate to mentor under her Aunt, Linda, and together their team from 2010-2013 won Gold Medallion, top 1% Team in Manitoba real estate. 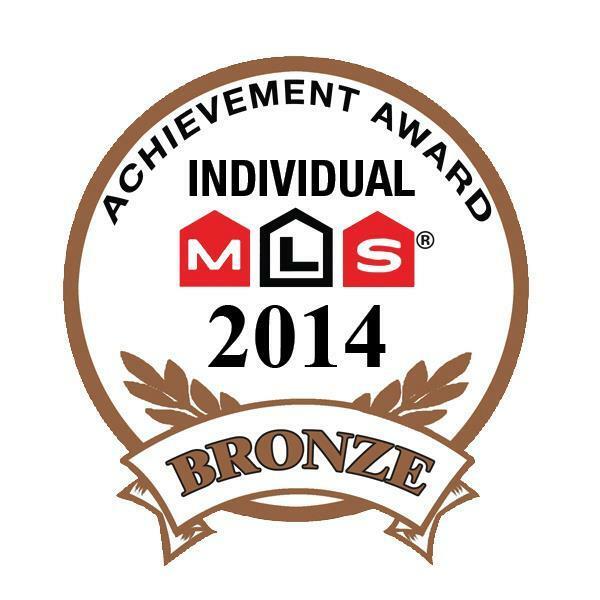 2014 marked the year Amber embarked on her own and was honoured with an individual Bronze Medallion, followed by a Silver Medallion in 2015, 2016 and most recently a Gold Medallion in 2017. She has been at the Academy location of RE/MAX executives realty since 2014 and is the #1 top producing individual agent at that location since she moved there. She spends in the top 4% of average cost to market and sell a home, compared to her competitors. Approximately 80% of her business comes from past clients, referrals, and other RE/MAX agents. She has been a yoga practitioner for 10 years which has taught her the valuable lessonthat with hard work, discipline, and practice almost anything is possible. 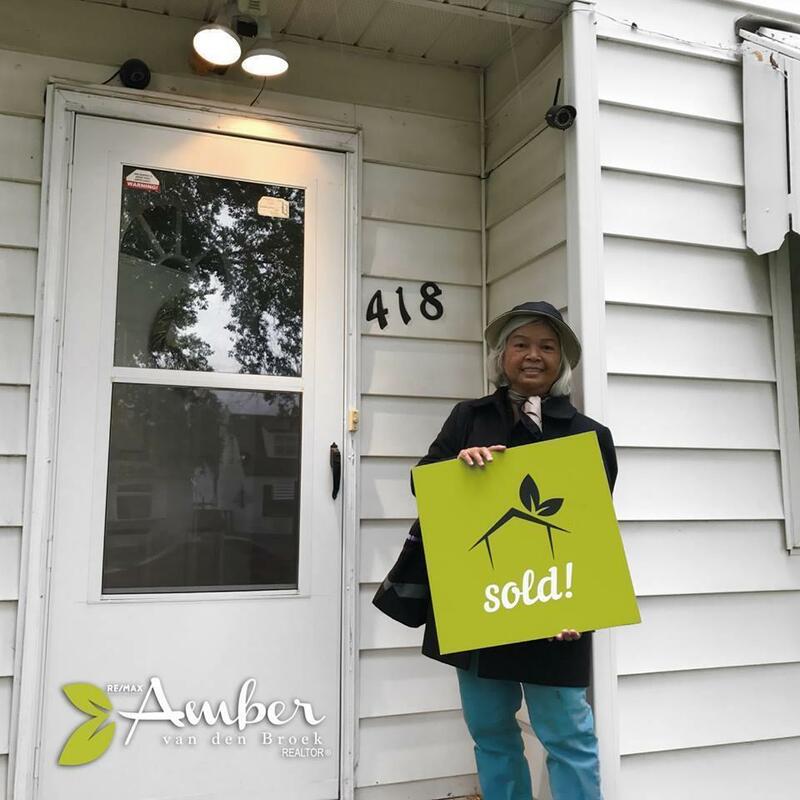 This dedication to long term goals is carried throughout her real estate career where honesty, loyalty and proper guidance are of the highest importance. Being active allows Amber to keep a clear head in the busy times - a practice that comes in handy with many real estate scenarios! Amber van den Broek believes in being "green" through energy saving practices, buying homes that are efficient, and making the right choices for the smallest impact possible. Amber can't wait to help you and your family save money through tips, tricks, and tools for updating your home to sell that will keep your carbon footprint lower. She also lives by the belief that with her own personal success, others in need should benefit. You'll read later on about all the charities Amber supports and is/has been involved with. 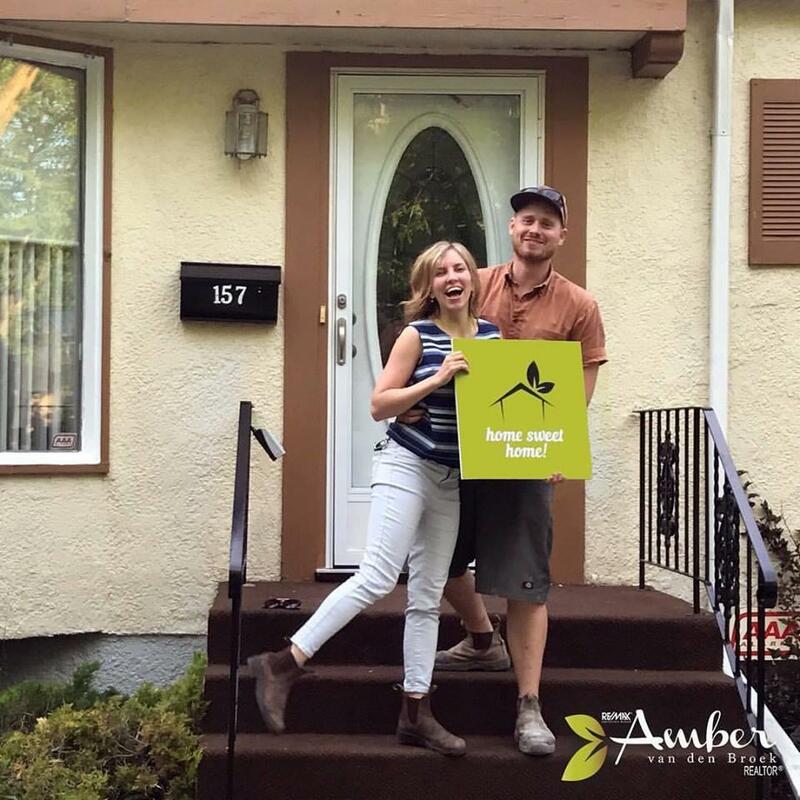 Amber is so grateful to be given the opportunity to work with Winnipeg home buyers and sellers, offering you the highest quality service, and the most knowledgeable advice and guidance. She prides herself in being extremely truthful, approachable and compassionate to others. Amber has a real estate career run by fairness, honesty and dedication to you, her clients. Understanding your needs, making you feel comfortable and secure with every step of this process, listening to and getting answers to your concerns, and looking out for your best interests are all part of what Amber does best.